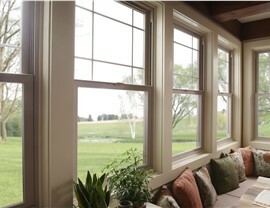 We offer an impressive selection of beautiful, efficient windows to take your home to the next level. 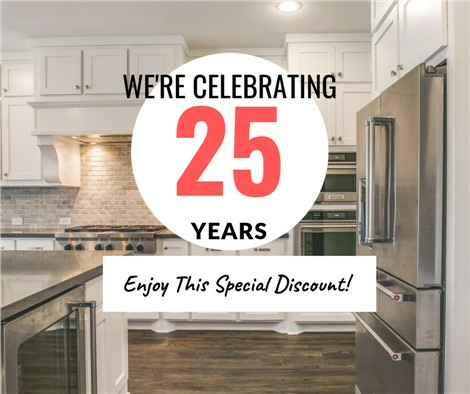 At Statewide Remodeling, we strive to offer our customers the best available options in the way of window replacement and custom window services. 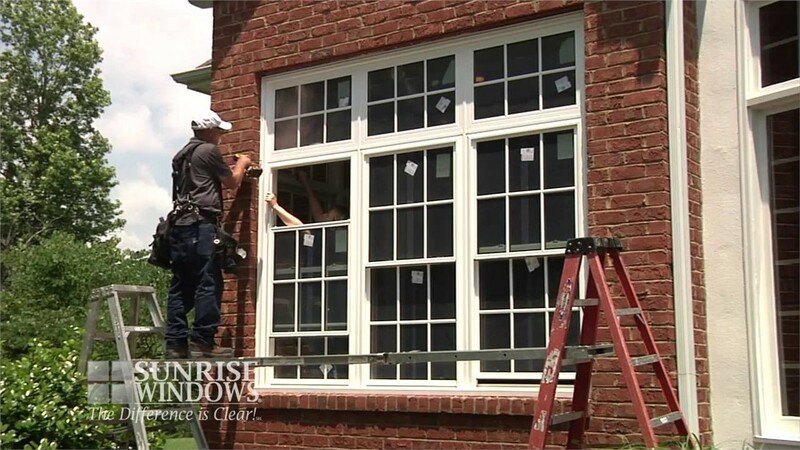 We are a customer-oriented business that stands behind each replacement window with a money-back guarantee, and a lifetime warranty on all parts and labor utilized in the replacement. For unbeatable, affordable financing options on already low prices, Statewide Remodeling goes beyond the competition. 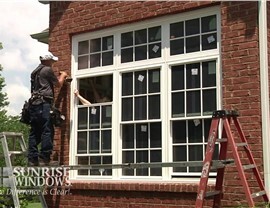 As a winner of many awards including more than a decade’s worth of Consumers Choice Awards, it’s safe to say you can depend completely on our window installation services. 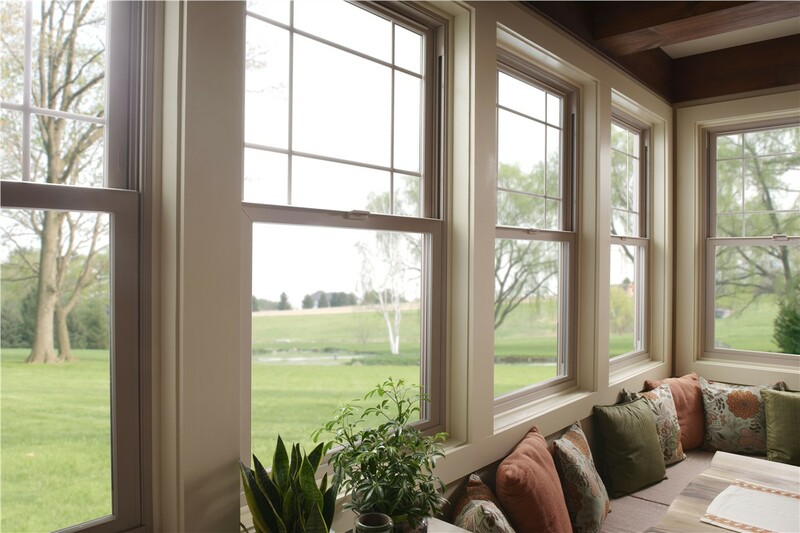 Want the look of traditional windows, but with the benefits of extreme energy-efficiency, durability and virtually no maintenance and upkeep? How about effortless beauty to complement your home? Statewide Remodeling replacement windows can show any of hundreds of Sherwin Williams colors on the outside. 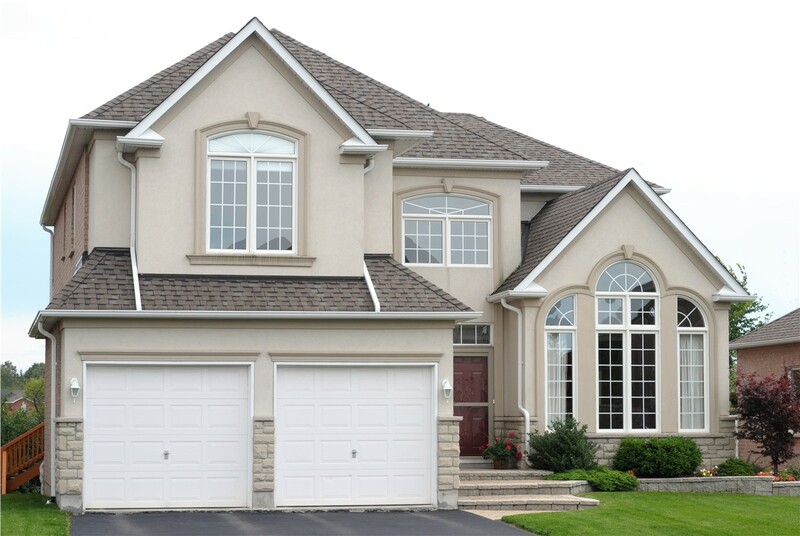 Whether you’re looking to match your exterior or create a brand new color palette, we offer the versatile and aesthetically appealing windows that will make all the difference in the appearance and comfort of your home. Call us or fill out our online form to schedule your consultation with an expert and receive your free estimate.